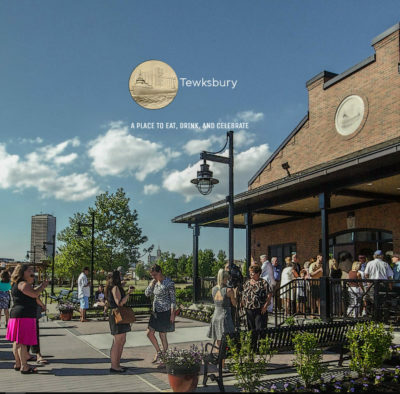 From April 2016 to the present, I have designed, created content, and launched the Tewksbury Lodge and The Valley Community Association websites which includes manages blog. online calendar, acting as in house photographer, and photo-edits images. 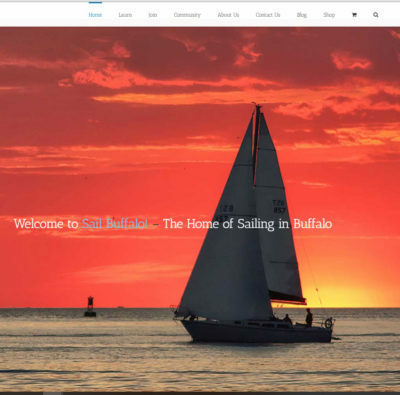 I designed the website with the WordPress Avada theme and maintain its updates, plugins, and widgets. The Valley Community Center – Located in the City of Buffalo’s historic Valley Neighborhood, the VCA empowers its people through the use of 100 volunteers, encourages involvement coordinates and collaborates with existing providers and develops working relationships with business and the block clubs in the community. The VCA website is a hub for the community where visitors can find out about upcoming events, get necessary forms, locate important contact information. Peg Overdorf is the Executive Director and oversees the digital promotion for the VCA and Tewksbury Lodge. 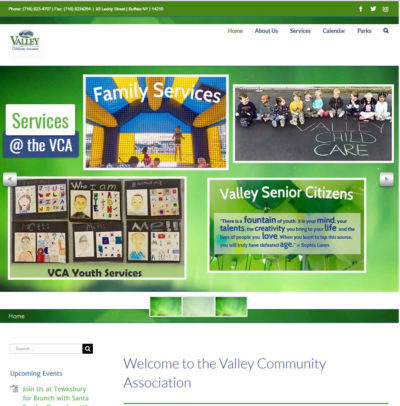 The VCA website is a hub for their community. This site provides calendars, forms, and the most current information on services, concerts, events, and festivals. 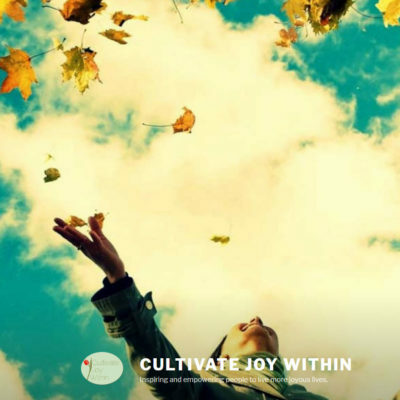 View the latest Blog Content, I created for the Valley Community which promotes events and community services. Allow me to design and manage your business’ digital presence – website design, maintenance, content production, email marketing, and/or social media strategies.